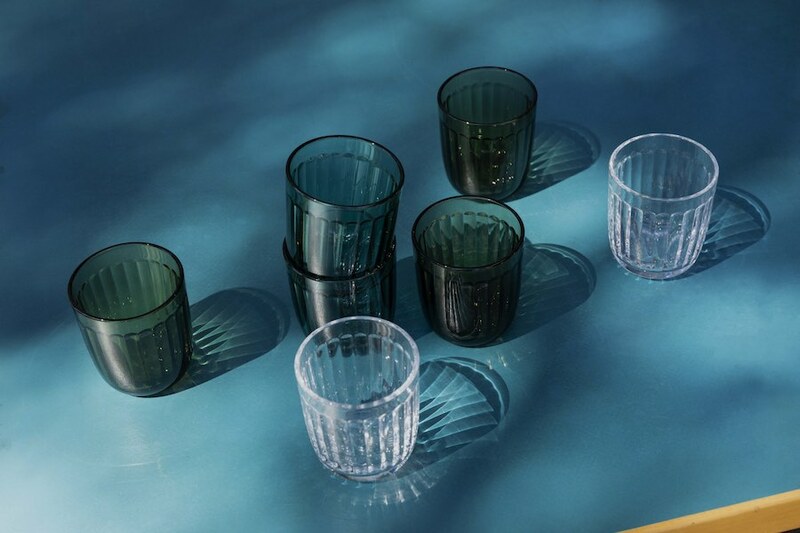 Raami tableware collectin by Jasper Morrison for Ittala All photos: courtesy of Iittala. 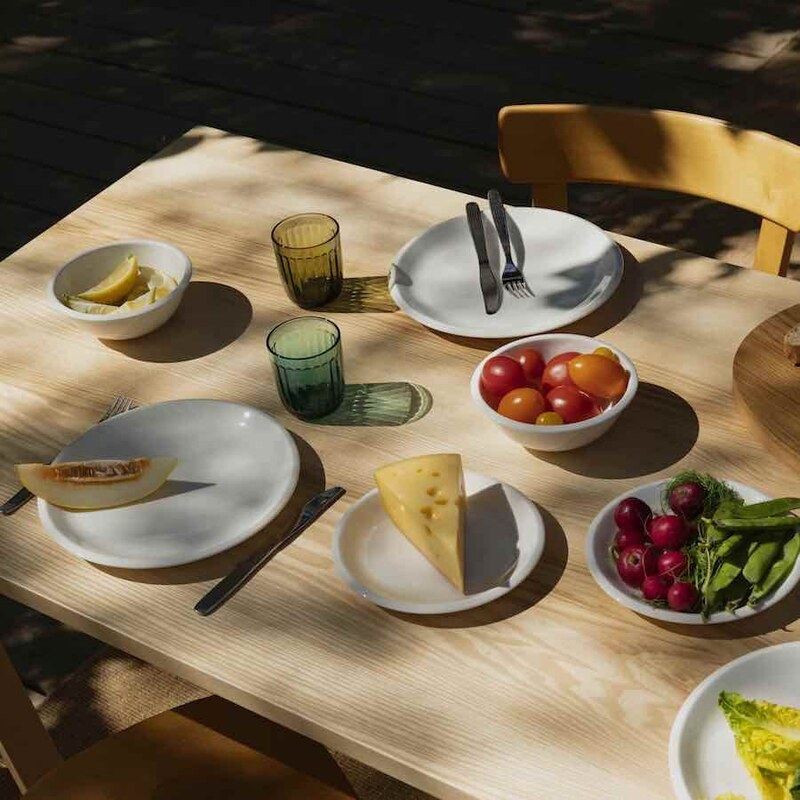 Stockholm 2019 – “I have a feeling that the days of the fully matched tableware sets are over,” says Jasper Morrison who designed Raami, a tableware collection in ceramic, glass and wood for Finnish company Iittala. 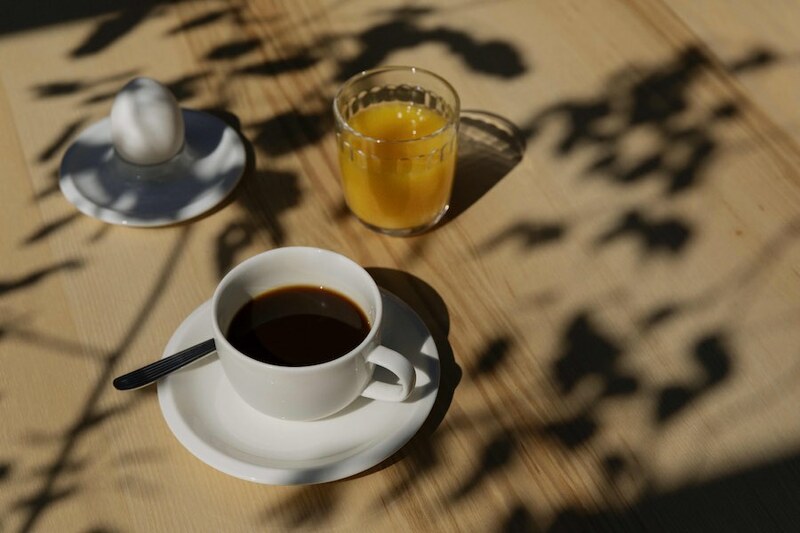 It’s time to relax, and to bring to the table a more informal and convivial mood, from morning to night. “Making good atmosphere is a human instinct which plays a part in improving the quality of our everyday lives,” says Morrison. According to the designer, Raami – frame in Finnish – has a mission: to build a down-to-earth mood framing a friendly moment with family and friends. The collection is composed of four different looks. 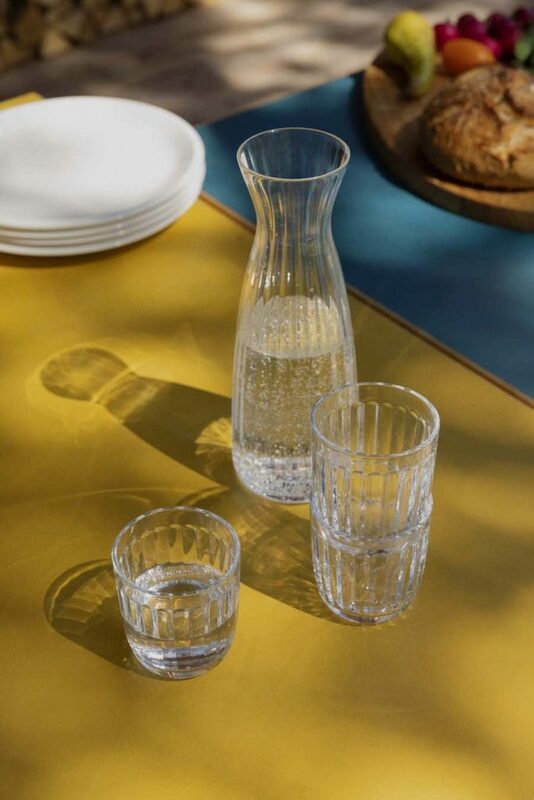 The drinking glasses, carafe and tea light candle holders echo the same fluted, tactile design. Light creates interesting shades as it passes through the pieces. The stemware forms another style: considered proportions combine with simple and elegant shapes to reward the diner with a relaxed form that serves one purpose – to enjoy their glass of wine. 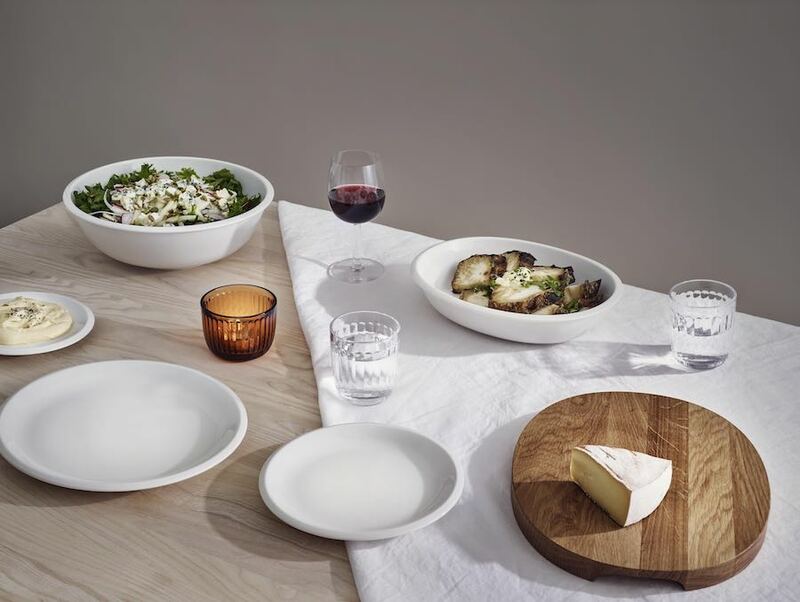 The ceramic items form a third look – porcelain plates and bowls have a particular curved edge which ends with a subtle rim detail which elegantly frames the dish. Finally, the wooden serving boards form the fourth look. 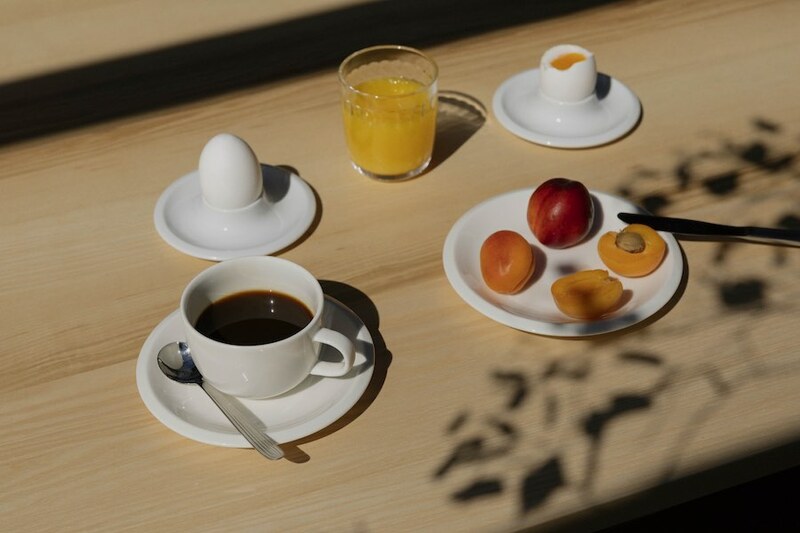 They bring a new functionality to the collection, allowing a more casual arrangement of foods and enrich it by bringing natural warmth to the table setting. “What counts more these days is the atmosphere of the table. I noticed that a table with unmatched well-chosen pieces loosens the formality of a table setting and helps create a more homely and relaxed atmosphere.” Says Morrison. 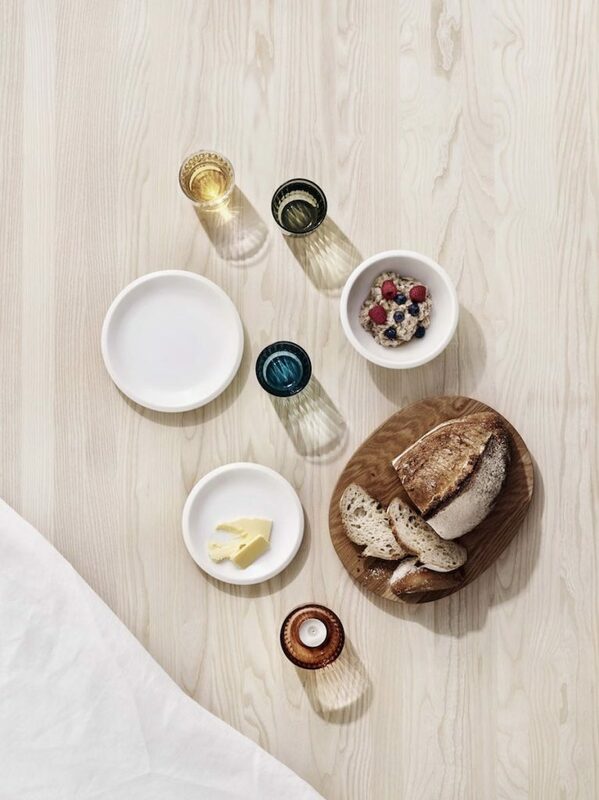 All photos: courtesy of Iittala.